Addressing a press conference in New Delhi on May 29, 2018, Mr Ganesh Kumar Gupta, President, Federation of Indian Export Organisations (FIEO), said that despite increasing protectionism, global economic growth looks promising in 2018. 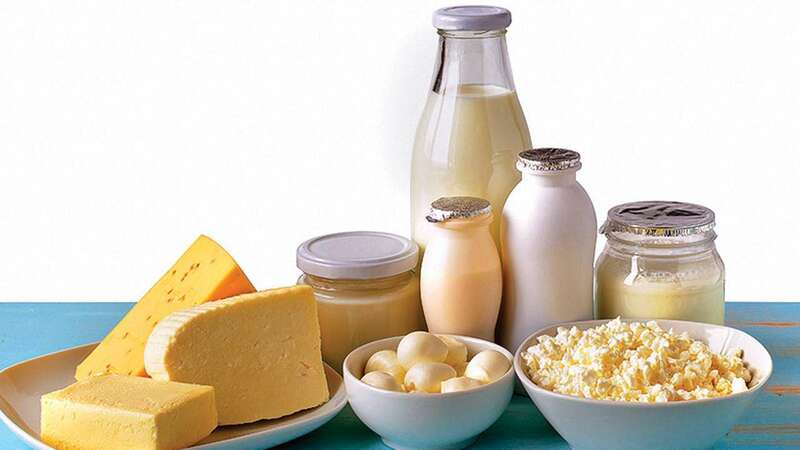 Exports, which are hovering around $ 300 billion, should exhibit 15-20 per cent growth so as to reach around $ 350 billion during the current fiscal. The northward movement in petroleum and commodity prices would also add to the export growth. The recent depreciation of rupee is also supporting exports though its impact varies from sector to sector and from company to company. Mr Gupta said that we need to identify the champion sectors and provide them fiscal and non-fiscal support so that we increase our exports both in advanced and emerging economies. A product market mix strategy will help in increasing exports exponentially, he added. FIEO feels that the government will proactively engage with our trading partners, particularly with the US so that the trade interest of the country is safeguarded. While growth in exports in 2017-18 has helped in creating additional jobs in the sector, the performance of some of the labour-intensive sectors like apparel, leather, carpets, handicraft, gems and jewellery, etc. has definitely dented the job creation opportunities in these sectors. Mr Gupta said that liquidity is a major area of concern, particularly for MSME exporters who contribute the bulk of exports in high employment-intensive sectors. The challenges on the GST front are continuing though the fortnight clearance drive which was highly successful gave the hope that refund will be provided on real-time basis. While claims over Rs 7,000 crore were cleared during March 2018, the amount in April 2018 was little over Rs 1,000 crore. As per FIEO estimate, refund over Rs 20,000 crore is pending on account of IGST and ITC and many exporters have not been able to file the refund of ITC due to technical glitches as input tax credit and exports happened in different months. The GST refund process has considerably slowed down after the clearance fortnight. 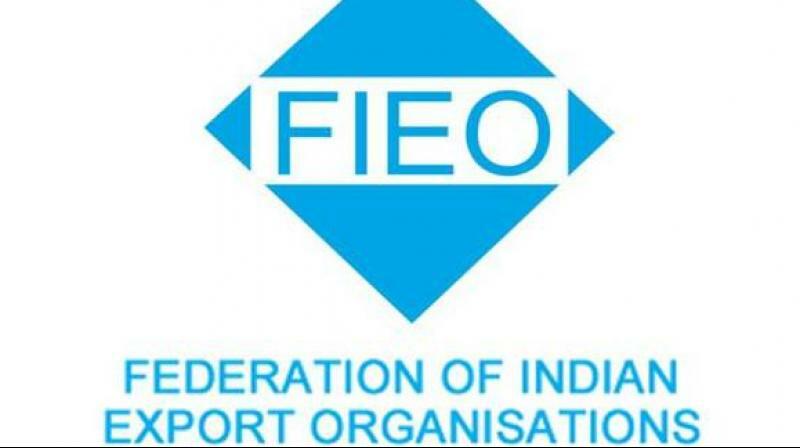 FIEO has urged the Finance Minister to look into the refund problem and organise a clearance drive to liquidate the pendency and bring the refund process on track, he observed. He emphatically said that majority of the problems relate to ITC refund which has to be done by the states as well. The manual intervention in the refund process has added to the transaction time and cost of exporters. (a) The process of ITC refund is partly electronic and manual which is cumbersome and adds to the transaction cost. (b) The tax authorities are reluctant to accept the applications and raise piecemeal objections asking for irrelevant documents including copy of bank realisation certificate. (c) The refund formula to apply for refund for a relevant period has not been modified in the software, with the result a large number of exporters could not file their claim for ITC refund. (d) The tax authorities have not been trained in GST Law, Rules and Regulations, delaying the refund of exporters. The process, which requires the state authorities to process the refund of SGST and forward it to Central authority for payment of CGST and vice-à-versa, is quite time consuming. In many cases, while one authority has sanctioned the component of tax under its jurisdiction, the other authority either delayed it, or has yet not issued it. (e) The provision that 90 per cent of ITC refund will be issued within 7 days is not being implemented by tax authorities. Some of the states say that they do not have funds to clear the ITC refund. (a) The problem of refund of IGST at ICD continues. The EGM, if incorrectly filed by the shipping lines, delays the refund process. In many cases, when shipping companies file the correct EGM, ICEGATE rejects such EGM. The exporter is being tossed between Customs and shipping lines. The government should accept the onboard copy of bill of lading and clear the IGST refund as has been done for invoice error. 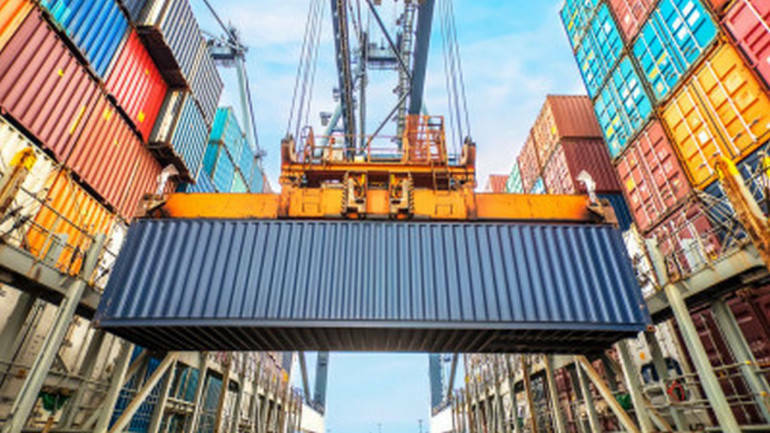 (b) The refund for exports from non-EDI ports has not yet started which is affecting India’s exports to its neighbouring countries, particularly Nepal and Bangladesh. (c) The IGST refund has slowed down after March 2018 and most of the exporters are waiting for their IGST refund for the month of April, or even for a prior period. (d) In many cases, the drawback rate (both higher and lower) is the same. While one rate is given in Column-A the other is given in Column-B. If an exporter has wrongly mentioned A, the GST refund for the month of July-September is denied while the exporter has not claimed higher drawback since both rates of drawback are the same. (a) The GST data was hitherto being captured on monthly basis but from February onwards, the same is captured on cumulative basis. Therefore, if there is an error in GST return for any month, the cumulative figure will also be incorrect. With the result, the refunds to such exporters have virtually dried from February 2018 onwards. (b) The error in GSTR-3B has not yet been allowed to be rectified, affecting the refund for the export sector. Later, Mr Gupta said that exemption from IGST should be extended on permanent basis to advance authorisation, EPCG, EOU as the exemption is only till September 30, 2018. Moreover, the pre-import condition imposed on advance authorisation for availing IGST exemption should be withdrawn ab-initioas the same is adversely impacting inventory management of exporters, forcing them to go for imports in one go thus further compounding their liquidity problems. An exporter who could have taken the inputs from domestic sources to meet the delivery schedule is forced to wait for imports, which affect the domestic companies as well. The tough stand taken by banks has also affected the flow of credit. Withdrawal of letter of offer and letter of comfort has added to the cost of the exporters raising it by 1 per cent to 3 per cent. Sectors which are not doing well and require the maximum support are the worst hit due to the rigid approach of the banks. FIEO has said that while banks should adhere to the procedure, they have to be proactive to the needs of the exports sector. The Indian rupee has been the worst performing currency in Asia and therefore Indian exporters have gained over their competitors in Asia. However, many exporters who have hedged their risk or who have taken pre-shipment credit in foreign currency (PCFC) have not benefited due to depreciation of the rupee. Sectors having high import intensity like gems and jewellery, petroleum, electronics hardware, etc. have marginally benefited as they have taken a hit on their imports. 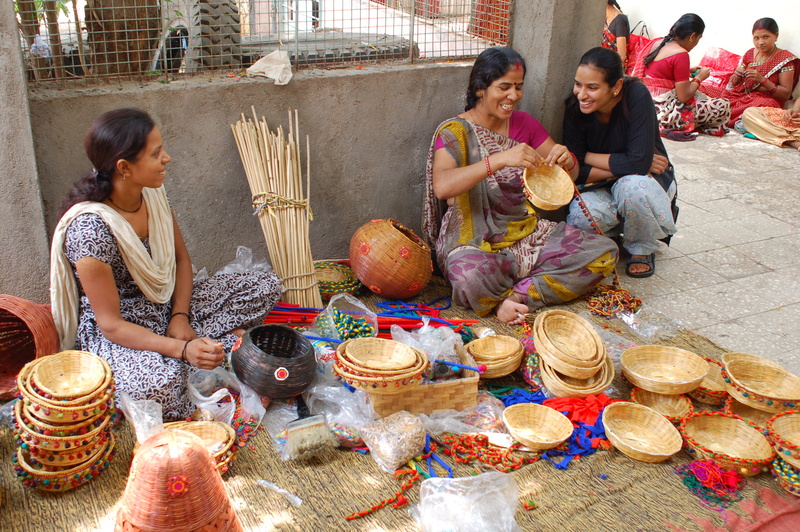 The depreciation has helped the traditional sectors of exports like handicrafts, carpets, marine products, agro-processed products, sports goods, apparels and textiles, leather, etc. which are primarily dependant on domestic inputs, said a release.